Valente was born in Worcester, Massachusetts and studied at New England Conservatory of Music with John Coffey and Jaki Byard. Moving to New York, he recorded with George Russell's New York Big Band in 1978. He has recorded and performed extensively with Carla Bley and many of her regular associates such as Andy Sheppard. 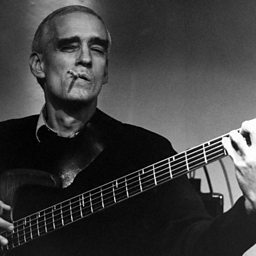 Valente is known for his highly characteristic raucous rasping tone. Valente played the trombone solo on the instrumental track "The Lord is Listening to Ya, Hallelujah!" 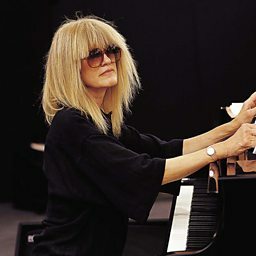 on Carla Bley's 1982 album Live!.